Take a walk down many UK high streets and there will be the familiar site of boarded-up windows, trailing wires and darkened square rooms where a thriving business once stood. While the high street is far from dead, it certainly faces a stern challenge when it comes to finding its place and identity in the modern age of e-commerce. With Paul Simon entering administration this year - joining Blockbuster, Woolworths, Barratts and thousands more on the high-street scrap heap - it may appear that there is little future for retailers with a physical presence. 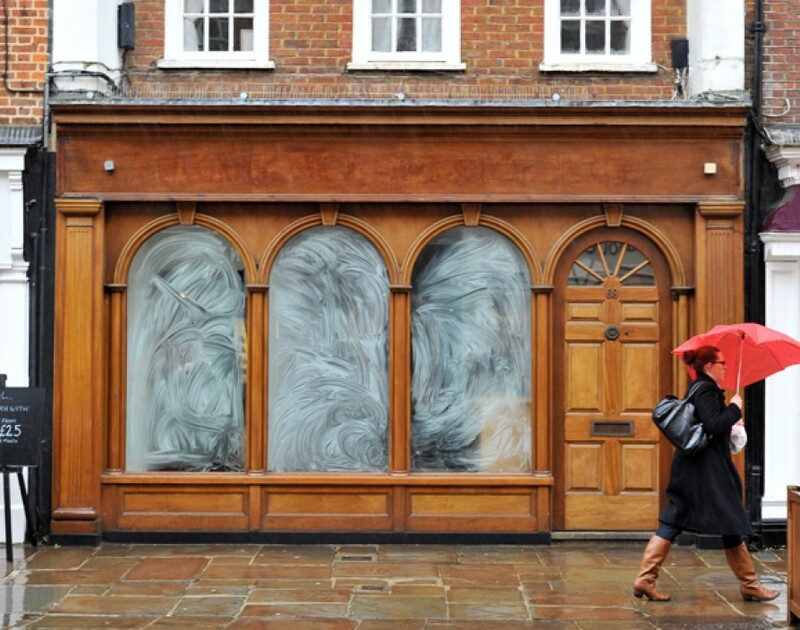 However, with many brands recognising the benefits of having bricks and mortar shops alongside a fancy website - and the likes of Amazon actively seeking physical locations - it appears the UK’s cherished town centres aren't going anywhere just yet. In the shadows of the big name closures are those SMEs that struggle to make their stores turn a profit. Of course, whilst a poor business plan may be to blame for some shop failures, the way that business rates are calculated have come under fire from a number of quarters. Critics of the system believe it doesn't give small businesses a fair chance from the outset because, instead of being determined by income or profit like other taxes, business rates are based on the value of the premises multiplied by the business rates multiplier, which is currently set at 48.2 pence per pound. Well, it appears that MPs have finally taken notice as figures from the British Retail Consortium (BRC) state that 80% of them believe the current business rates system is not fit for purpose and in need of fundamental reform. The BRC's poll - conducted alongside its new report Manifesto Milestones - also discovered that 93% of MPs agree that a reform in business rates is an important part of the future success of the high street and town centres. Having consulted widely with a wide group of business sectors, particularly those in manufacturing and groups representing small businesses, the BRC has developed a reform agenda that highlights the key areas on which the government should focus - and outlines that business rates is not just a retail problem, but a business problem. Among the reform ideas put forward were a reduction in the total amount of business rates; a flexing of business rates according to economic performance; an equitable share of business rates across the country and positive incentives to encourage energy efficiency. The BRC believes that any political party committing to a fundamental reform of the business rates system can expect strong support from business across all industries come next year's general election. "The challenge for politicians is to show us all how they are going to embrace the task of reform and deliver, with us, a system that is fit for the 21st century," said Helen Dickinson, director general of the BRC. We enjoy window shopping and browsing the sale rails on a Saturday afternoon as much as anybody, so we're definitely with the BRC on this one.